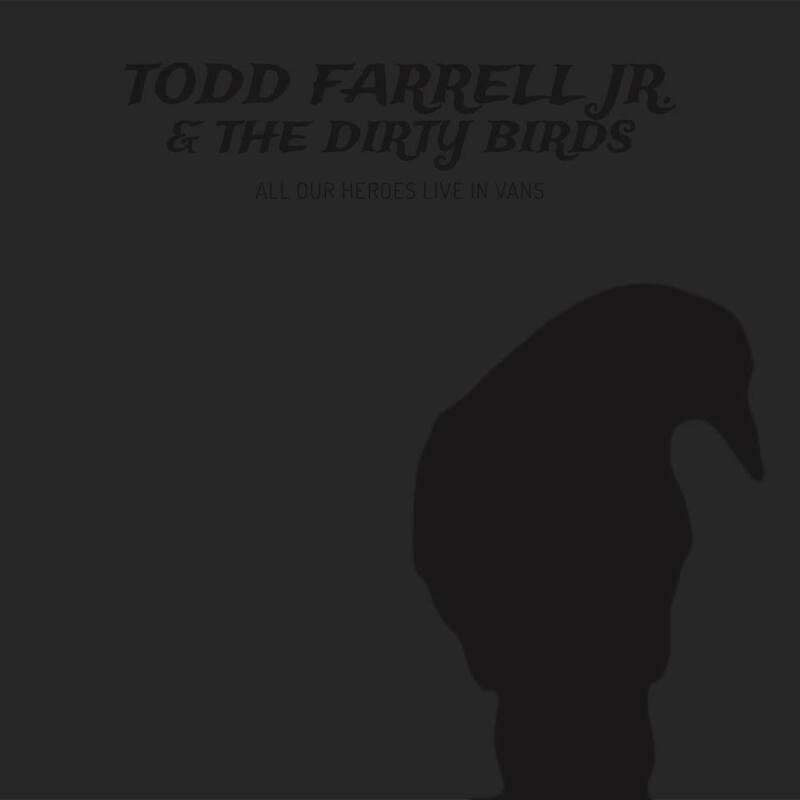 How can you not love Nashville’s Todd Farrell, Jr? Peanut butter, Iron Maiden and Atlanta Braves jokes aside, Todd was a ubiquitous musical figure in 2013, appearing at Couch By Couchwest, helping kick off the joy and pain that was the 2013 baseball season with “Bobby and Chipper” and releasing the stellar All Our Heroes Live in Vans. Here we are a year later with CXCW upon us and MLB’s Opening Day mere weeks away. Revisit Todd’s unveiling of “Pawn Shops” from All Our Heroes Live in Vans at CXCW2013 and stream/purchase the album below.